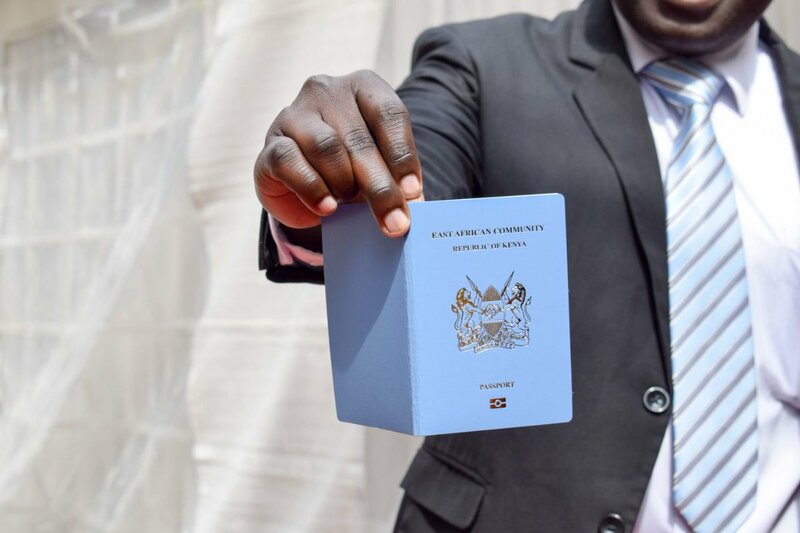 The process of getting a Kenyan passport can be simple or it can be a crash course in the workings of the Kenyan immigration bureaucracy. If you’d like the process to be simple, learn the requirements and put together everything you require to apply for your Kenyan passport. 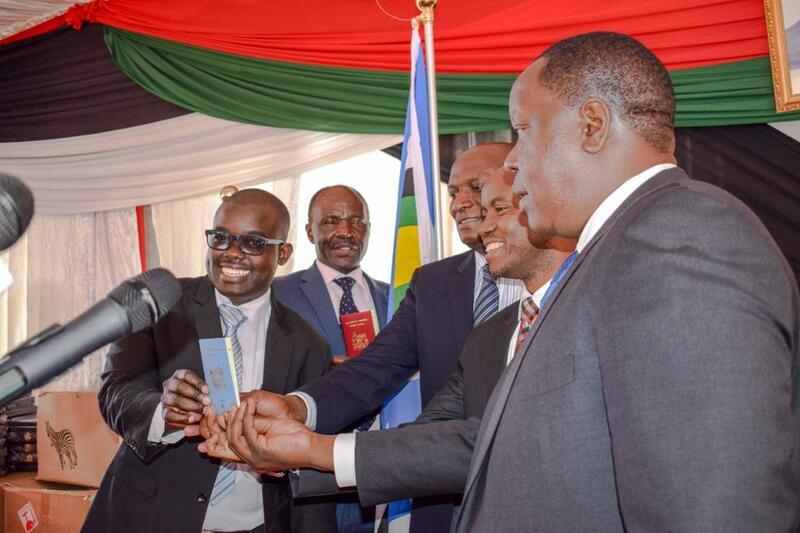 From 1st September 2017, Kenyan passports are now ePassports and will contain a chip that has information such as biometrics and a digital photo. It is best to apply for your passport at least 30 days before you plan to travel. 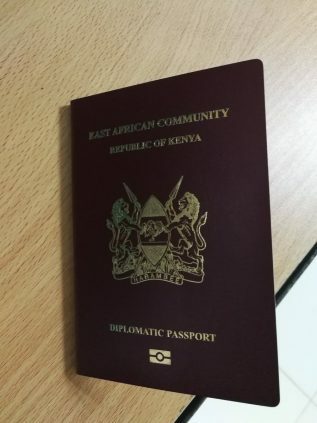 Here’s all you need to know about applying for a Kenyan passport. 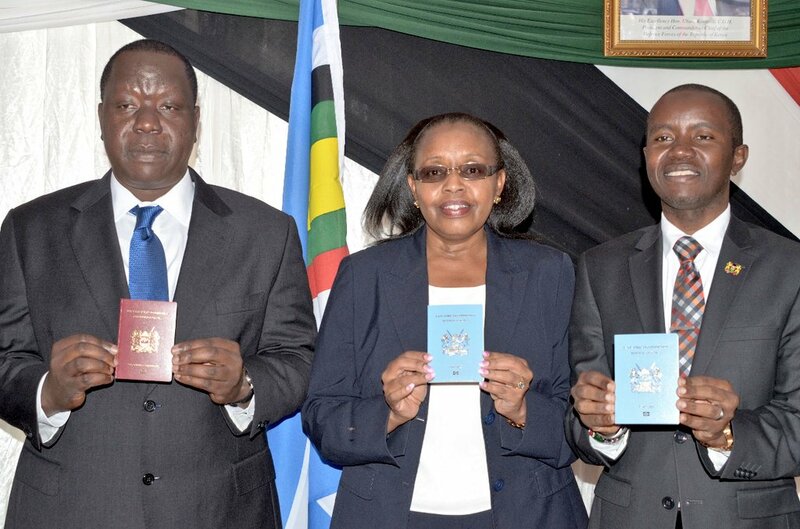 All Kenyan citizens who wish to travel anywhere outside Kenya will need a passport. 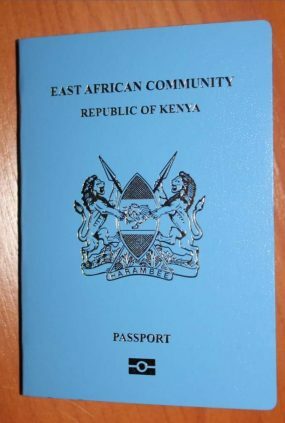 However, those who wish to travel within East Africa can use a temporary passport. Original National ID Card and photocopy. Parents National ID cards copies or Death Certificate if deceased. 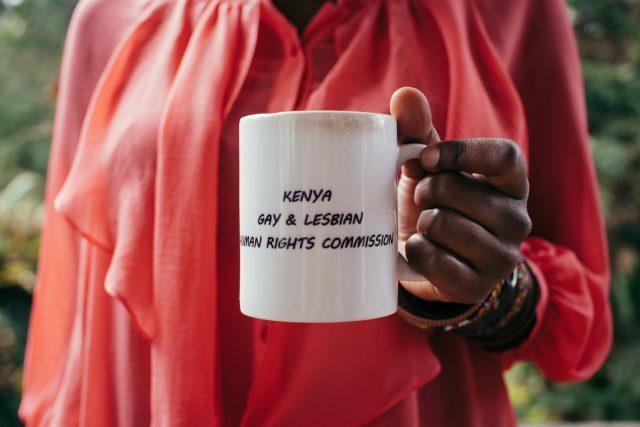 For applicants who are adopted, the original adoption certificate, clearance letter from the children’s department, and or, the Court ruling or award. The application must be recommended in section 7 by a citizen of Kenya. The person recommending the applicant must not be an immediate relative. 6. The person recommending the applicant is required to endorse the reverse side of one copy of the photographs with the words: I certify that this is a true likeness of the applicant Mr. (Mrs. or Miss) and add his signature. 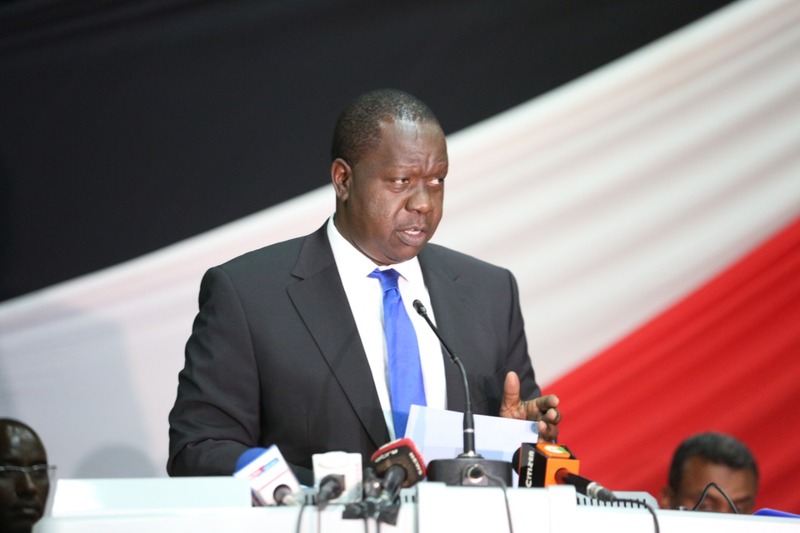 The Kenya Passport will be available for collection 15 working days after successful application. eCitizen will SMS you when your passport is ready.